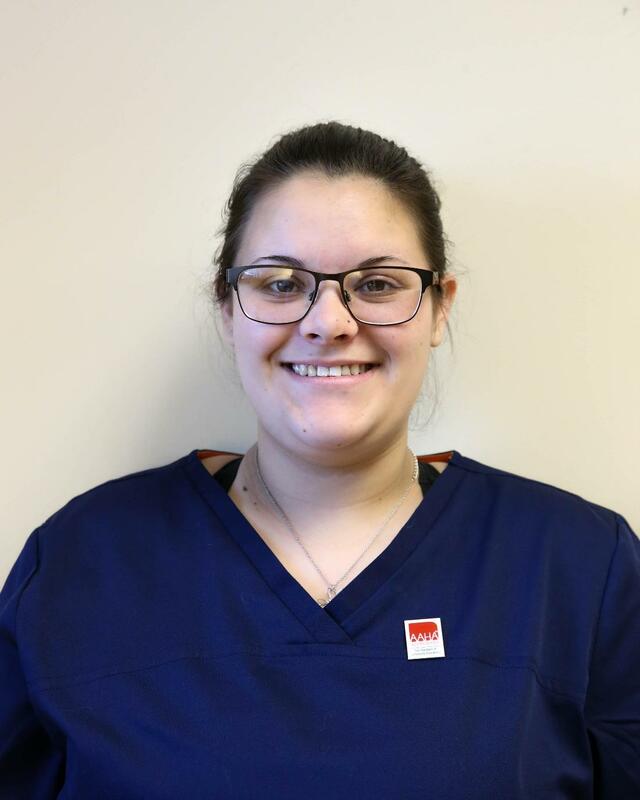 Faith is locally from Littleton, CO and works closely with our doctors as a veterinary assistant. She attended PIMA Medical Institute and began working at Mesa Veterinary in May 2017. When she’s not working, she is often swimming, spending time with her family, or splurging on a shopping spree.